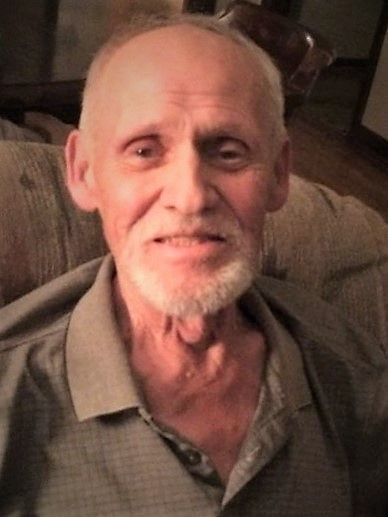 Robert William Lytle died on February 16th, 2019, at his home in Oregon City, OR, following a two-year struggle with colon cancer. Bob was born on July 24th, 1940, in Stockton, CA, to Verna Sylvia Flying Horse and John Walter Lytle. He was raised by Rita and Ed Klein in Portland, OR, and attended Benson Polytechnic Highschool, where he discovered his passion for sheet metal. Bob developed his skills of the trade while rising through the ranks of several local companies (American Sheet Metal, Peerless and Thompson Metal Fab), before starting up his own businesses (Beavercreek Metal Products and Bob Lytle Sheet Metal). When he wasn’t working, he enjoyed camping with his young family at Elk Creek, riding motorcycles on logging roads, or picnicking along the Molalla River. More recently he enjoyed traveling and dining with neighbors and friends, or landscaping at his small farm near Beavercreek, Oregon. Bob is survived by his devoted daughter Kris Safford (Rick), grandchildren Elan, Ben and Evelyn of Bainbridge Island, WA; son Mitch Lytle (Christy), grandchildren Cassy and Kaylee of Scottsdale, AZ; and sons Steven Lytle and Benjamin Blair. He was preceded in death by his wife, Catherine Elizabeth (Pierce) Lytle; his eldest son, Garrett James Lytle; and his brother, Jack Kenneth Lytle of Standing Rock Reservation in South Dakota. Services will be private. In lieu of flowers, please donate to the Oregon Humane Society or Pit Bull Rescue.